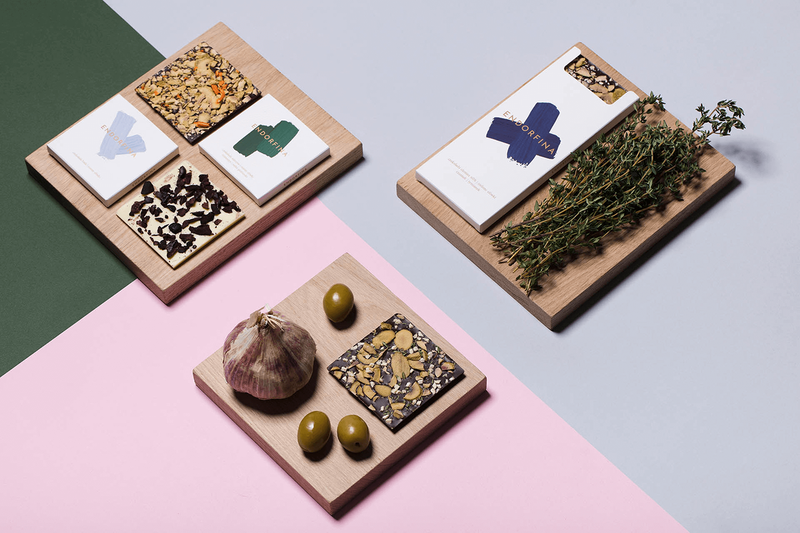 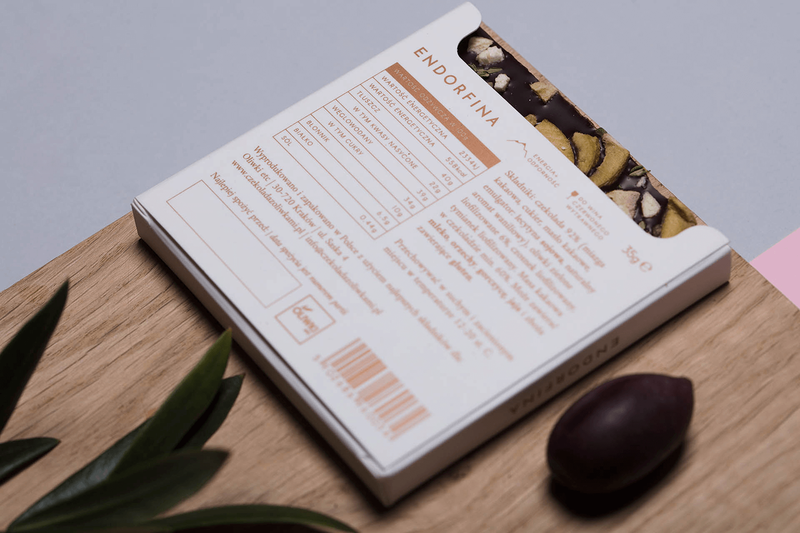 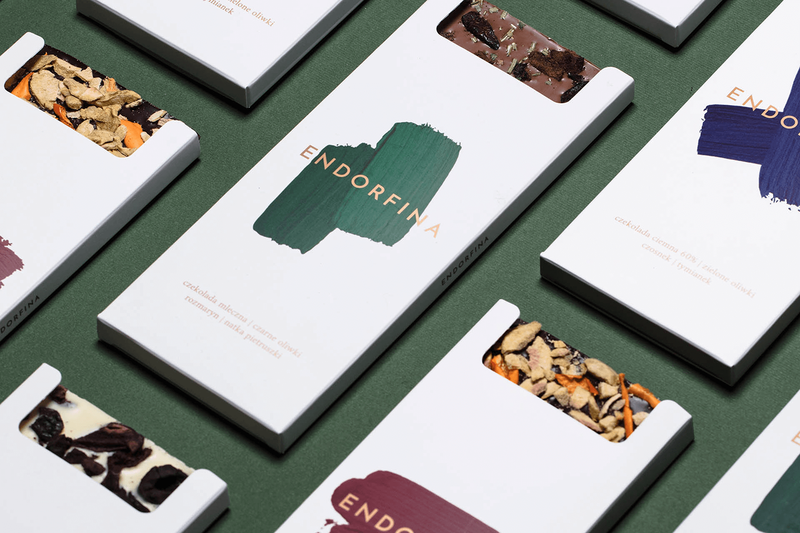 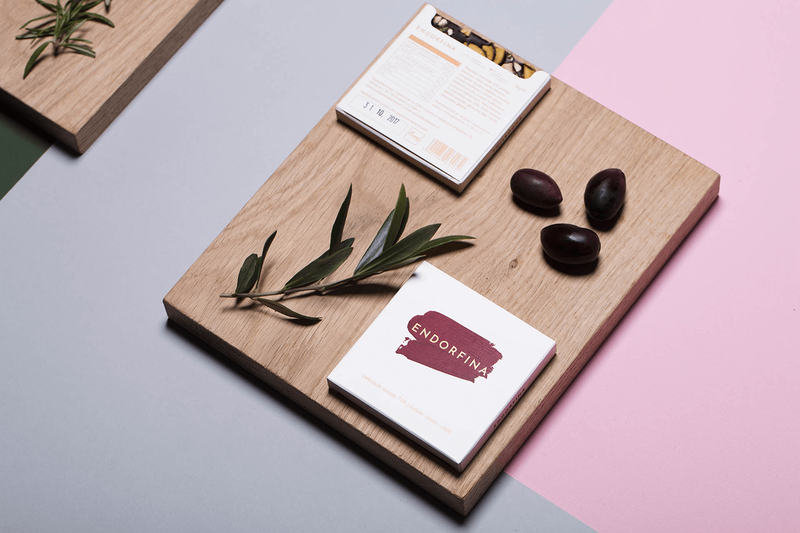 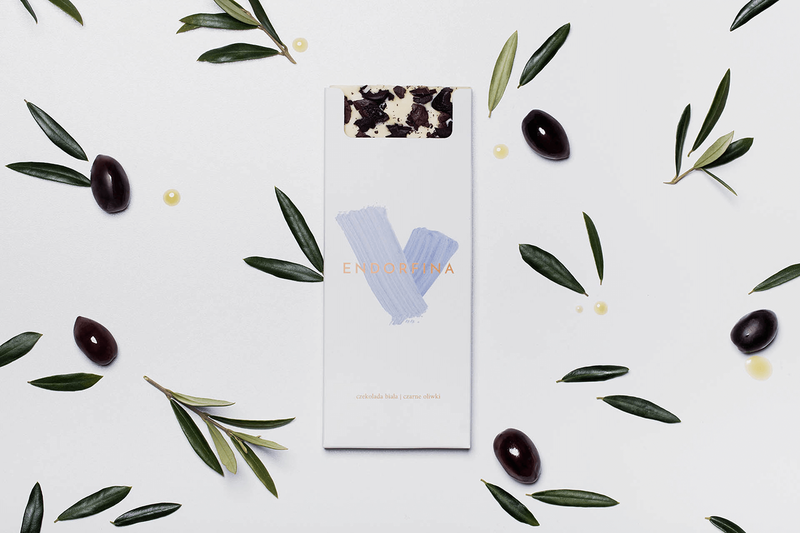 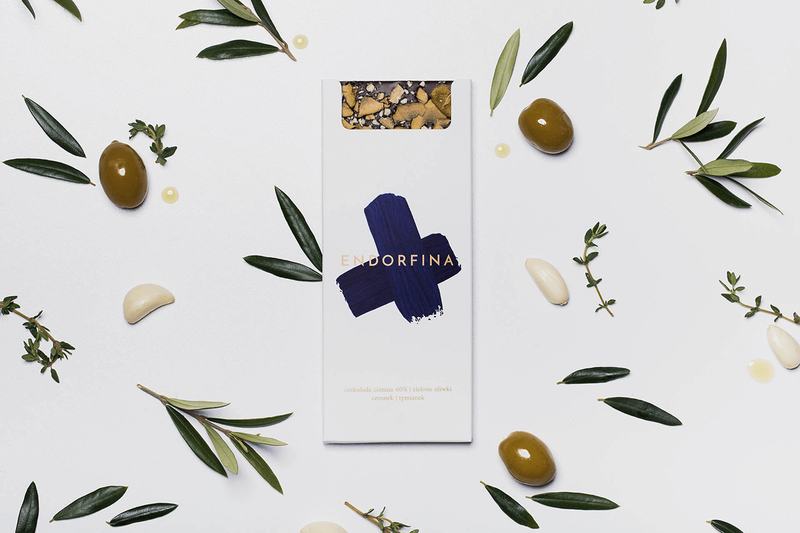 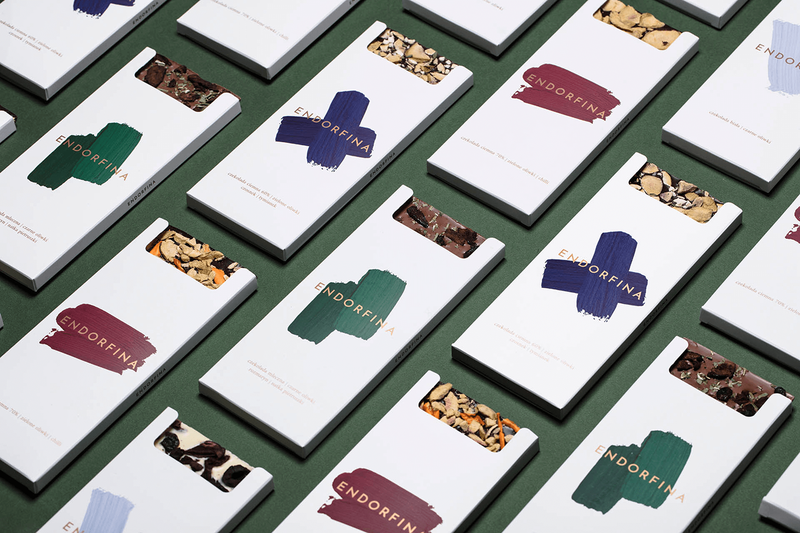 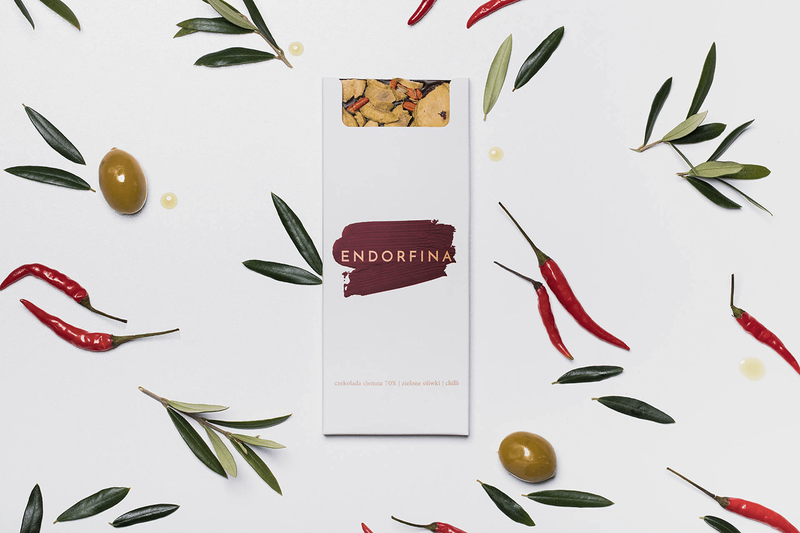 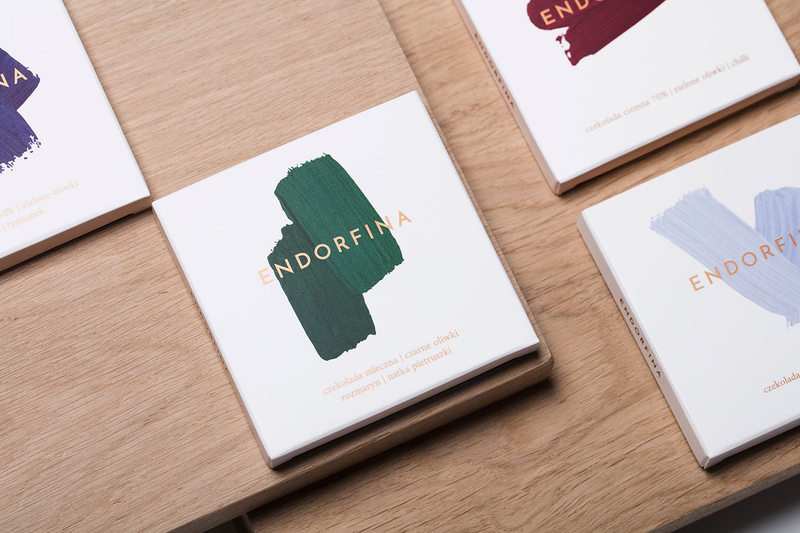 Family of wraps for Endorfina chocolate with olives and herbs by Polish company “Oliwki, etc”. 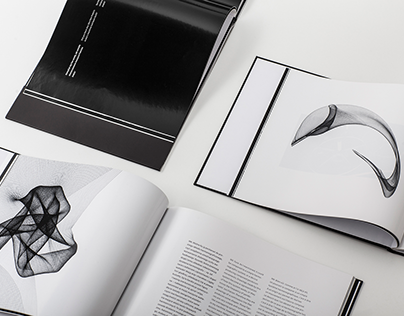 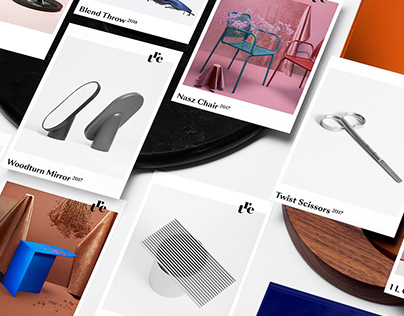 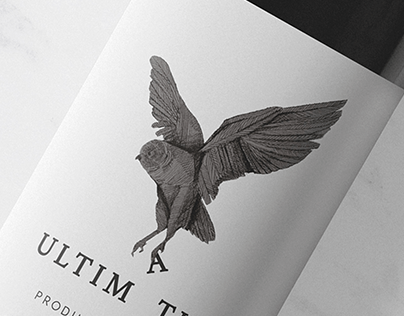 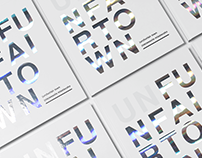 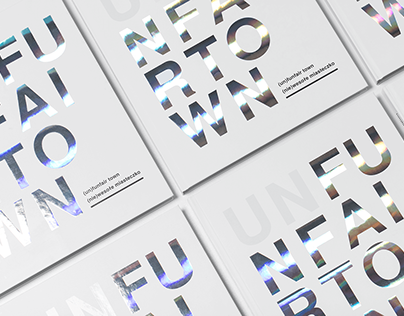 Besides wraps we have designed the overall image strategy, the name, and the logotype. 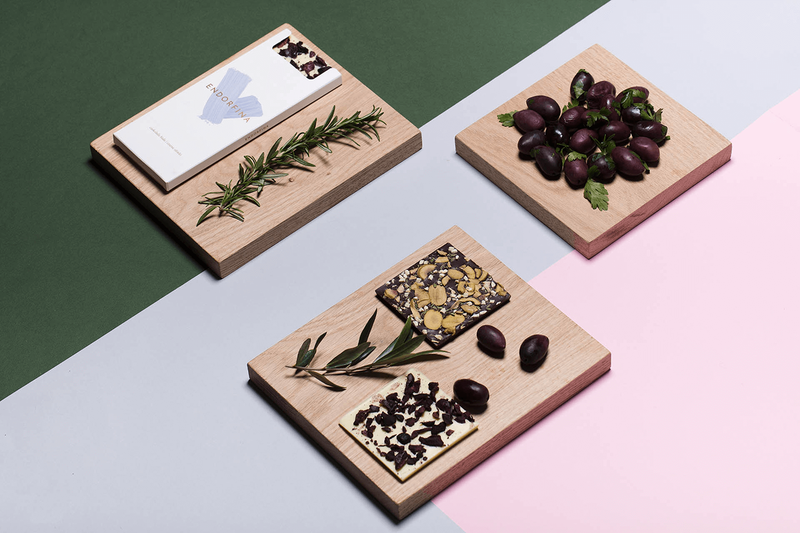 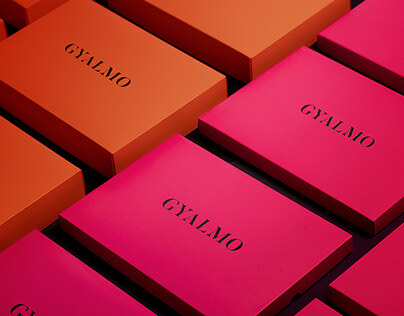 The project was accompanied by a photo session of the product.